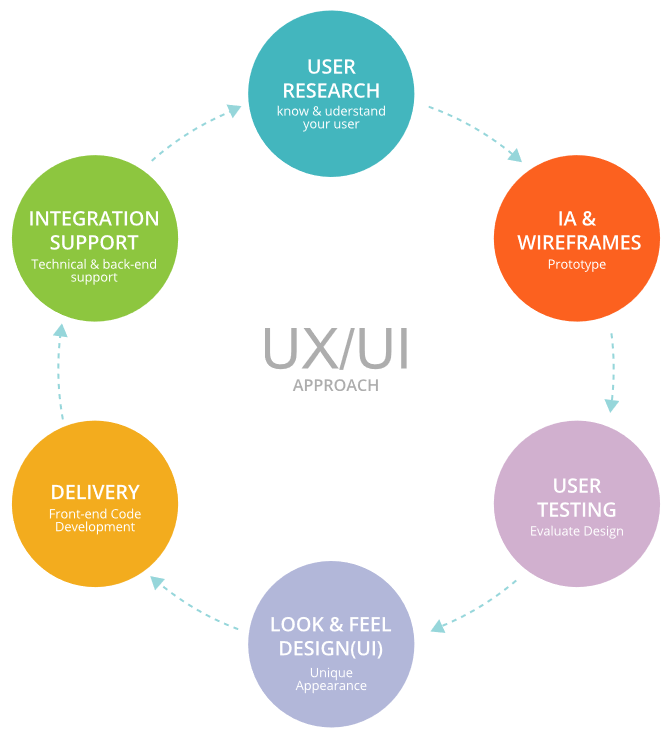 An excellent User Interface and User Experience is a result of impeccable designing. Whether it is for browsing on a mobile device or on a computer, smart features, designs, connectivity and interface of your website should meet the current trends. 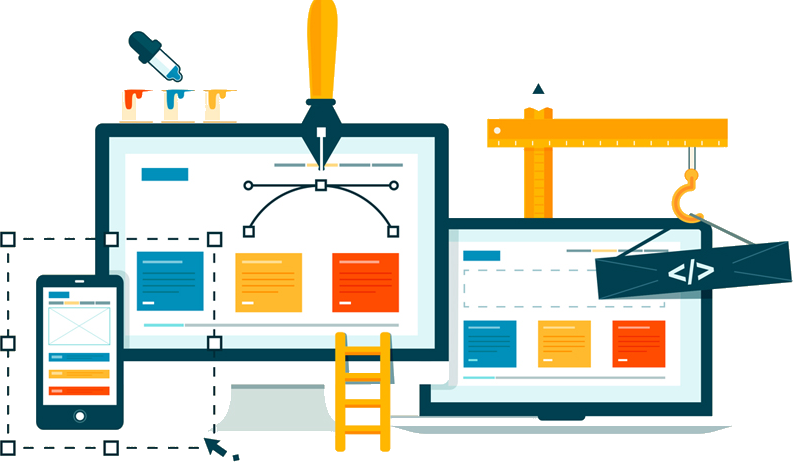 We excel in the task of incorporating a user interface design that would enhance the usability of your web and mobile application. We focus on boosting the interest of the users and build a stronger brand for higher profits in the long-run. At Dreamstel, we believe in understanding and exploring. We begin with compiling information, conceptualizing and designing your mobile app and ensuring there is a proper quality check done before finishing the up with the project. What you get when you choose to work with us? Extended Illustrations with options to customize the fonts, images and shapes, for every screen. Remarkable theme options and icon designs. Excellent Work at a Budget-Friendly Cost. The Best UI UX design service for Smartphones and tablets. It’s Time to Take Your Initial Project Idea to the Next Level!